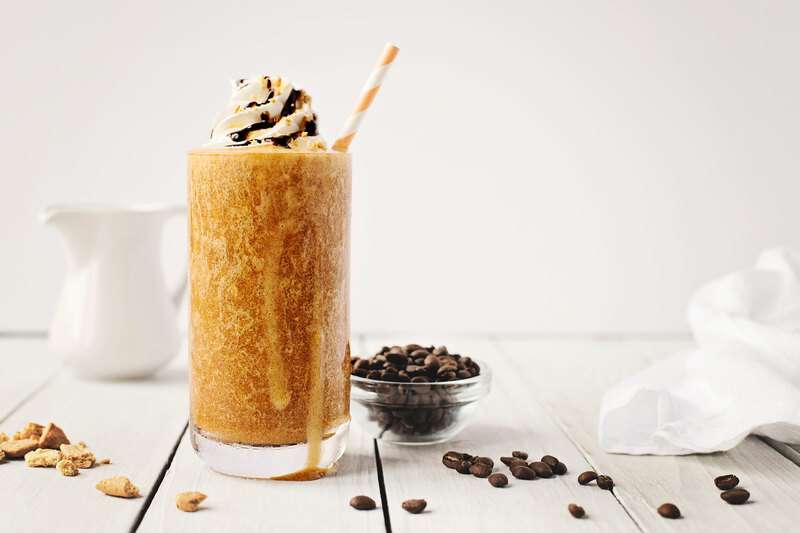 We support specialty beverages with ingredients that add taste, texture, and visual appeal to coffee drinks, smoothies, flavored teas, and more. From hot to cold beverages and from indulgent to clean label, we help brands create drinks that move from intriguing line extensions to essential parts of consumer lifestyles. 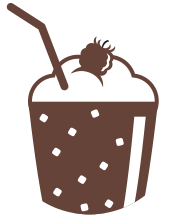 Top your beverages with texture and flavor: Add baked inclusions on top of or mixed in with specialty coffee drinks, hot chocolate, milkshakes, and more. 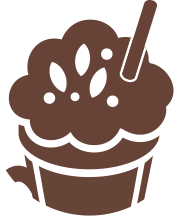 Our offerings include brownie, cakes, cookies, biscotti, and pie crust and add a delectable crunch and chewiness to elevate beverages. 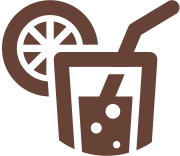 Our mix-ins contribute texture and flavor to specialty beverages. 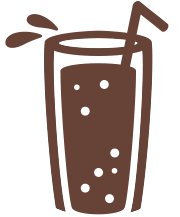 From adding a ribbon of syrup in coffee drinks to suspending fruit-flavored ingredients in smoothies, we add value to beverages of all types. Intriguing applications: salted caramel mocha; maple turmeric latte. Drizzles from Parker add dimension, color, and flavor to hot beverages. 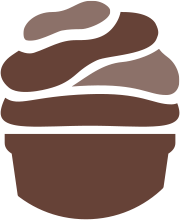 Our offerings include chocolate, red velvet, caramel, and more—giving your applications an extra layer of consumer appeal. Intriguing applications: cherry flavored cappuccino with a cream cheese drizzle; peanut butter cup caramel latte. From seasonal lattes to flavored ice teas, Parker provides flavor systems that support leading specialty beverages across the industry. 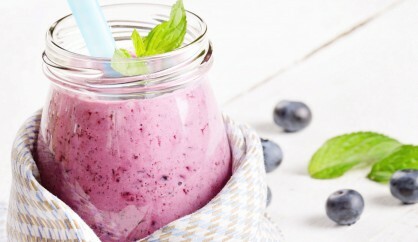 Our beverage flavor systems include traditional favorites like vanilla, raspberry, and peppermint as well as more unusual beverage flavors like Irish cream, macadamia, and mango. Intriguing applications: raspberry, lime, and basil iced tea; carrot, mango, and coconut smoothie; dulce de leche coffee cocktail. 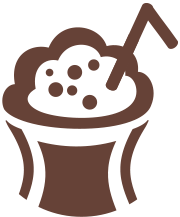 Exciting, delicious toppings are a key element of making specialty beverages appealing to the consumer’s palate, eye, and smartphone lens. 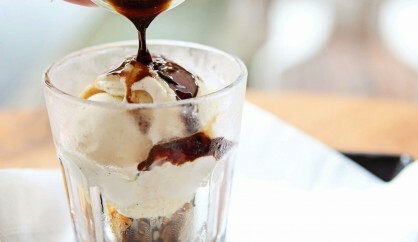 Our toppings add value to both hot and cold beverages. Add sprinkles to a cappuccino or suspend inclusions in a smoothie for enhanced flavor and texture. Intriguing applications: peach-lemon smoothie with suspended lemon pieces; mocha with red velvet sprinkles; salted caramel latte topped with sea salt caramel sugar. Our grinds serve as an indulgent, exciting topping on specialty beverages. Top your coffee beverages with our candy cane or shortbread cookie grind with seasonal flavors for an exciting LTO, or use our pretzel grind to give a drink a compelling sweet and salty flavor profile. Intriguing applications: peppermint latte topped with candy cane; watermelon-mint smoothie topped with praline pumpkin seed grind.